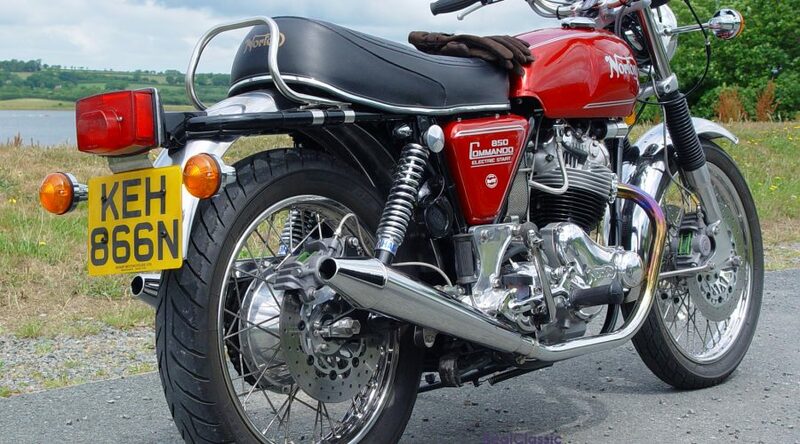 Last time, Andy Heathwood introduced us to Norton’s solution to main-bearing problems in their big twins, back in the 1970s. Now he reveals whether ‘Superblend’ bearings were actually anything special. What’s in a name? Were Superblends something different? It is this partial crowning of the roller that is being described as ‘blended’ and then given some PR spin by using the term ‘Superblend’. ‘Superblend’ has no engineering definition. There is some evidence of wear on the roller edges but no crowning is visible. 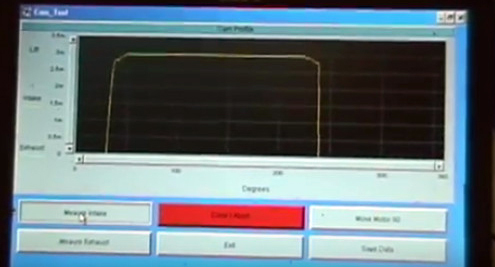 This is the profile of a roller from a standard bearing of the day with no partial crowning and a chamfer of less than 1mm in length. The overall roller length is 12mm. It looks as if Norton experimented with this higher capacity standard roller bearing to replace the R&M special variant which would almost certainly have cost more to produce and purchase than the off-the-shelf FAG bearing. 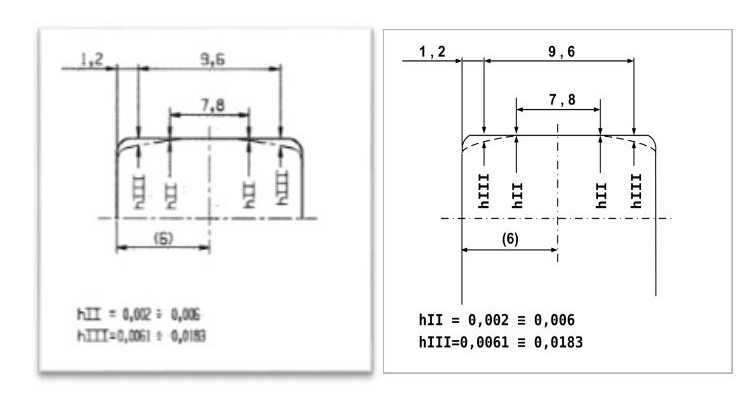 The R&M 6/MRJA30 bearing has a dynamic load rating of 36,000N (1972 data) versus 51,000N for the FAG NJ306E (1973 data). This is the profile of a standard bearing roller manufactured in July 2015. 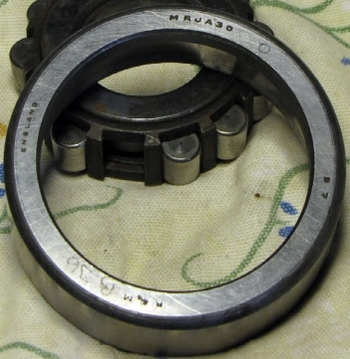 The profile is different from that of the earlier NJ306E bearing from 1974. Bearing profiles have evolved in the intervening years and in many ways are now a more sophisticated version of the partially crowned ‘Superblends’; although this curved profile is available as a standard feature. Rollers now have a smooth and gradual curving transition from a flat parallel roller leading to the edge chamfer. This type of profile transition is known as ‘logarithmic’ and FAG has confirmed that this pretty much standard. The dynamic loading of the NJ306E was rated at 61,000N in 2014, ie much increased from the loadings of the 1970s. 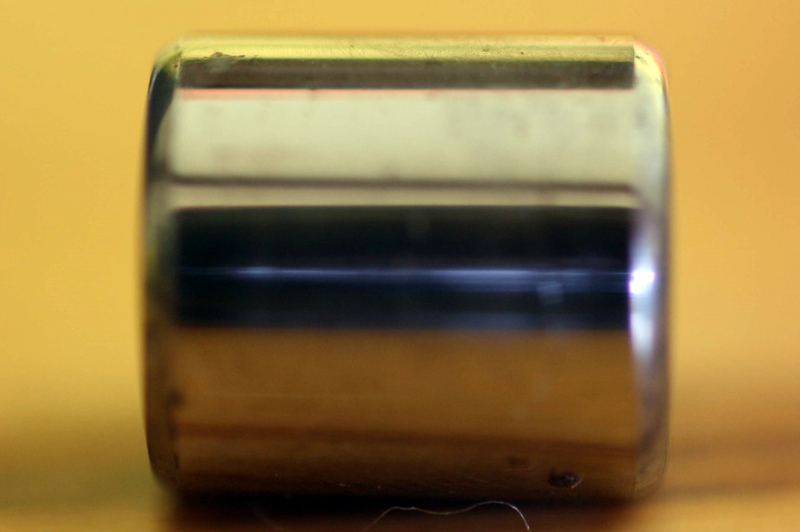 This type of roller profile was introduced in the 1980s and continues to be used by many manufacturers. 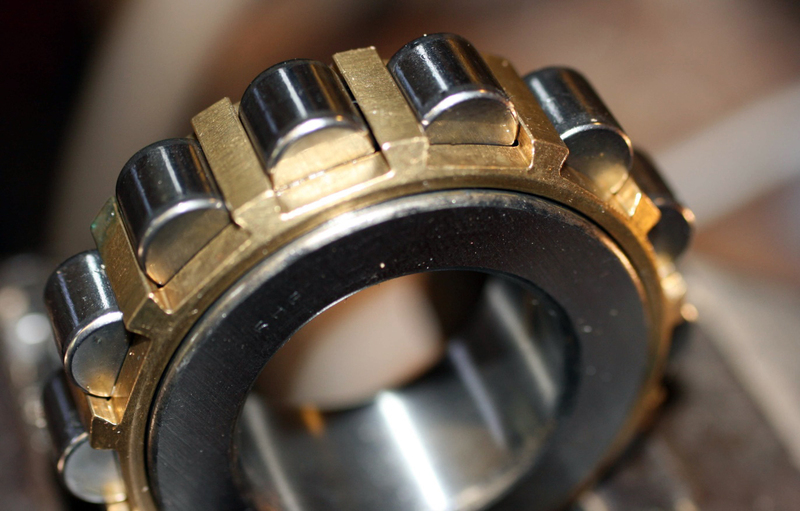 Its use reduces the loading on roller edges which in turn lowers failure rates. It was not in Norton’s interest to correct any misuse of the term ‘Superblend’ even though it had changed from the R&M/RHP bearing to the FAG early in 1973. 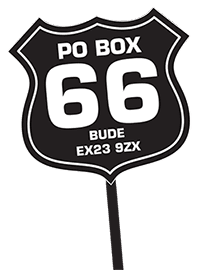 At the time the company was almost certainly focusing on correcting problems and managing the media, dealers and customers to protect its reputation. ‘Superblend’ was being sold as the solution to the problem. It probably suited Norton to let the name persist. 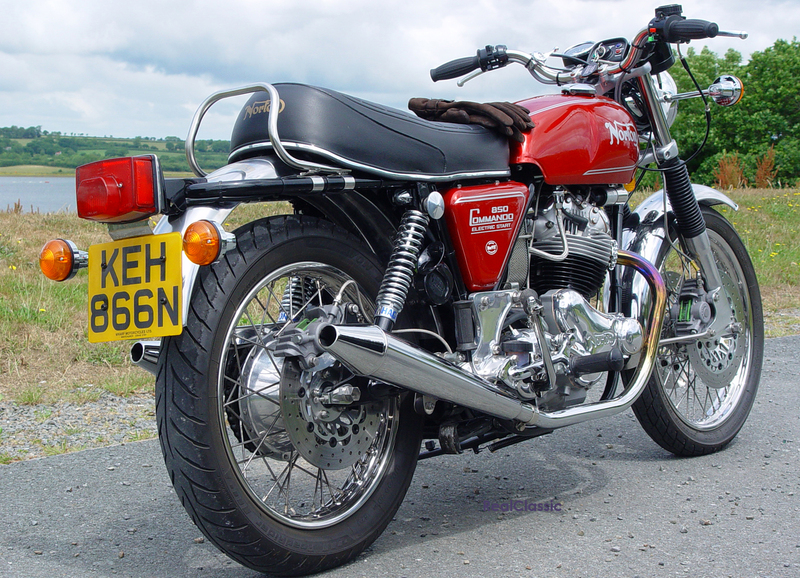 Next time: what bearings should you fit to your Norton engine today?